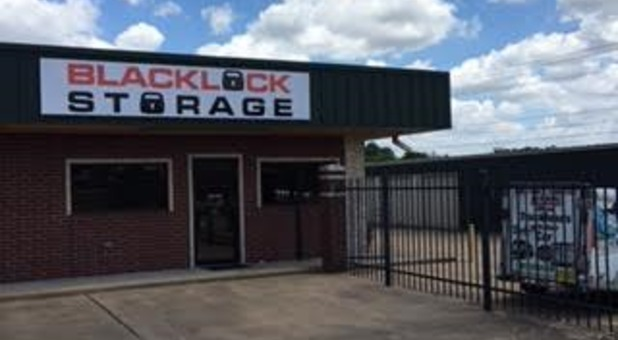 Conveniently located at 18400 FM 2920, Blacklock Storage is the perfect storage facility for Tomball, TX residents and businesses anywhere in the area. Just a short drive from downtown Tomball and only a mile away from Rose Hill, TX, we’re easy to find and happy to serve the Tomball area. Turn left at the 1st cross street onto N Cherry St.
Blacklock Storage provides secure units, convenient access hours, and a variety of amenities you won’t find anywhere else in the area! 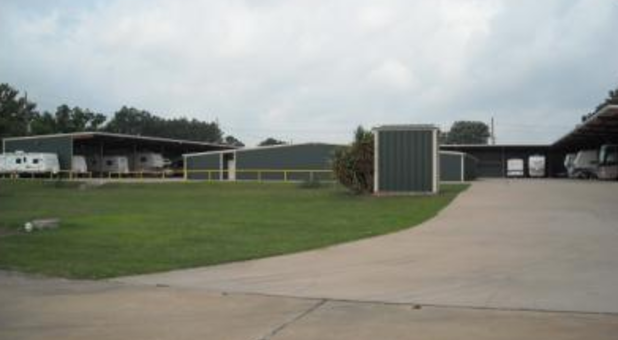 We offer drive-up access, dollies and handcarts, temperature-controlled units, and a many other convenient features to make storage easy for you. Have an RV? We offer RV and boat parking as well. We know packing and preparing to put your items into storage can be a bit of a pain. We offer a variety of boxes and packing supplies at our facility to make storing your belongings that much more convenient. Need a truck to move your items? We do that, too! 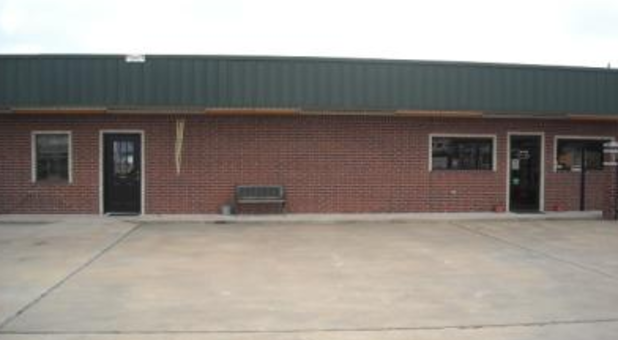 You can rent a moving truck right here at our facility! Trying this place out for the first time. So far so good. Joe was very professional and courteous- and covered what I need to know. 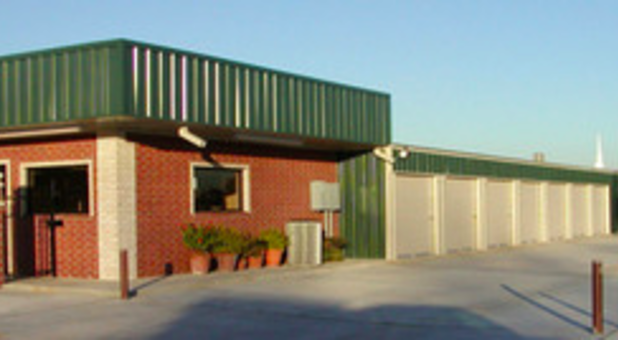 Great Storage Facilities! Great People! Facility is very clean and management staff is awesome.. Thanks Joe for helping with my move!! Great guy!! Had a problem locating a U-haul in the Tomball area. Joe and Wes did an outstanding job finding me one less than 5mi away. Thanks guys, keep up the good work.